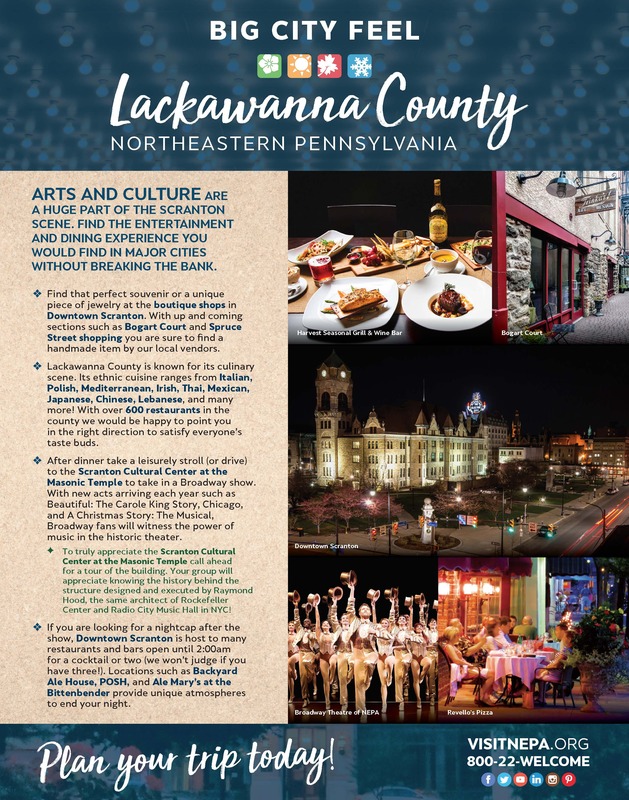 Lackawanna County has a host of hotels to fit any budget for your meeting attendees. 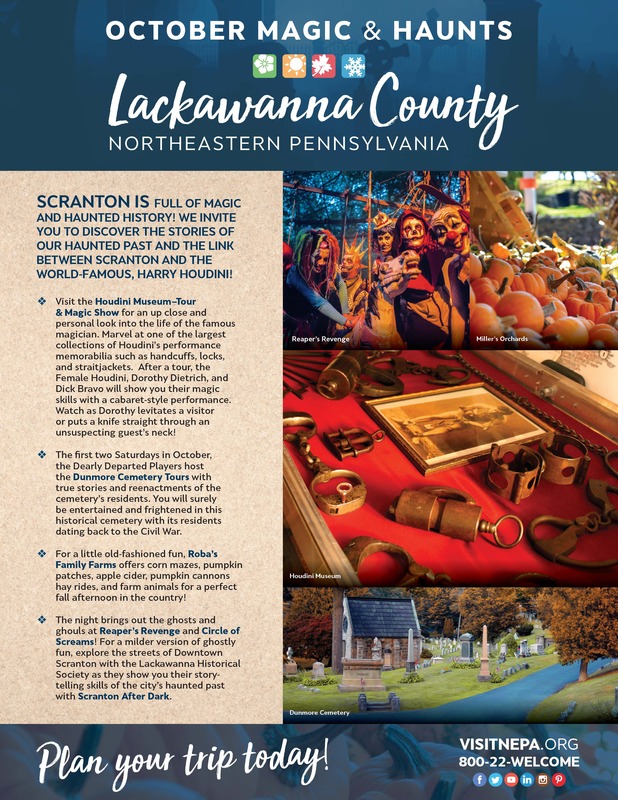 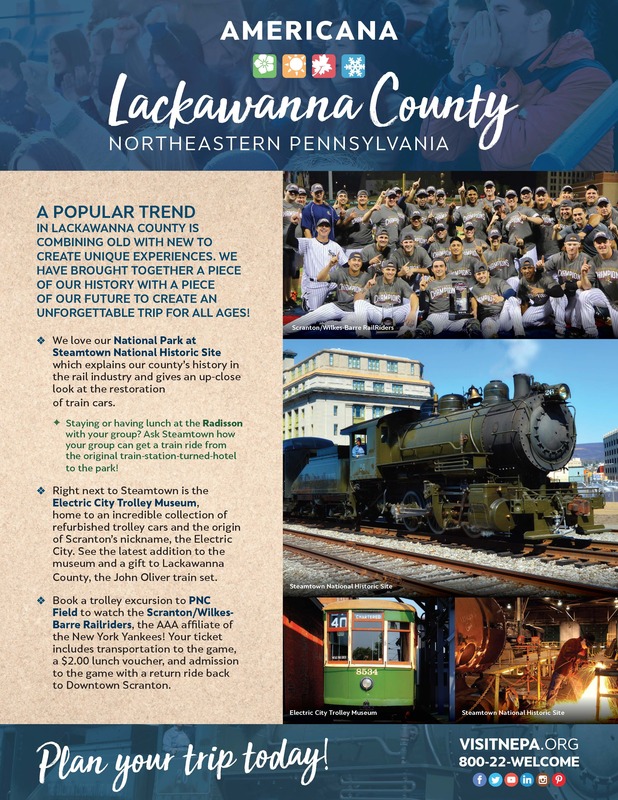 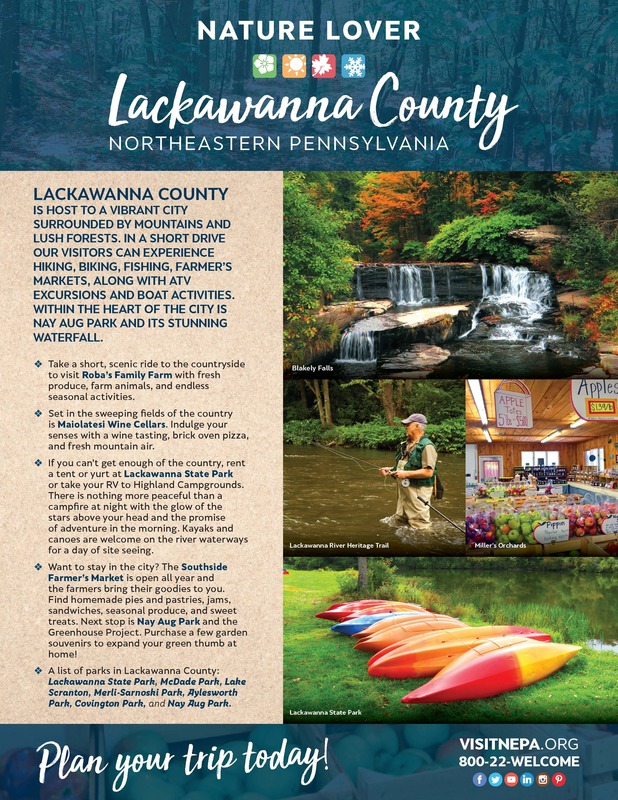 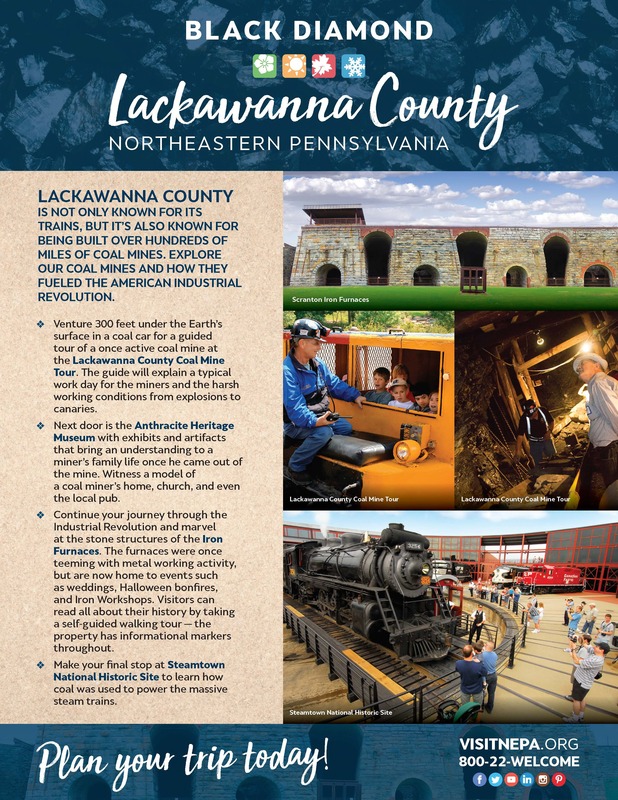 The Lackawanna County CVB will assist you with your planning. 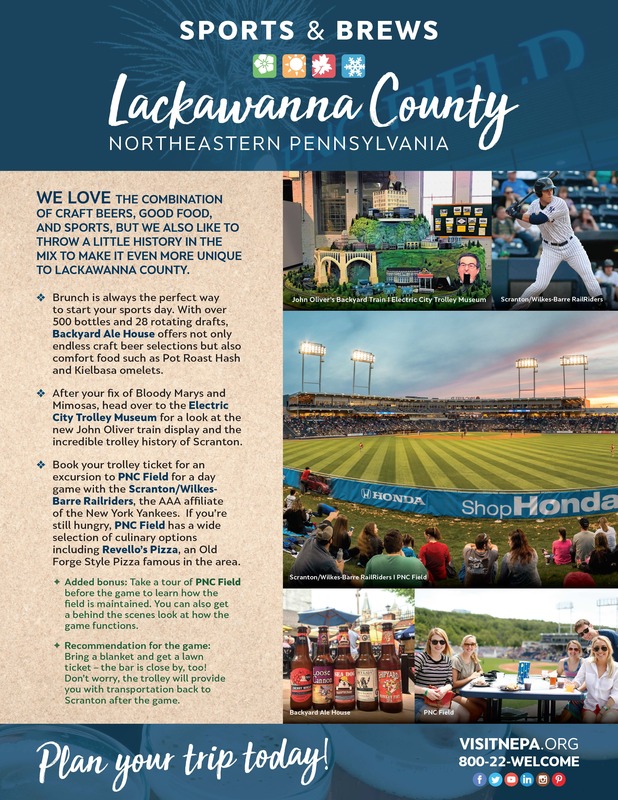 Please fill out the RFP and a member of our staff will be in touch.